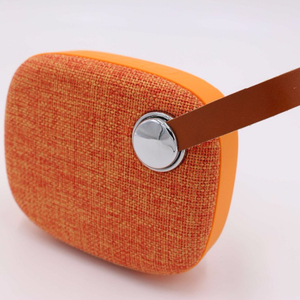 Our speaker is suitable for the stay-at-home style\indoorsy group, its beautiful and clear sound can play a role of companion and makes you feeling at ease. P.S. 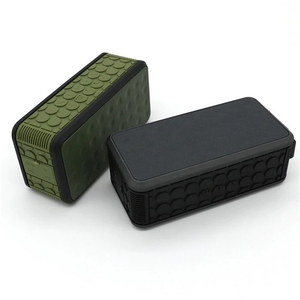 When we are in cooperation , you will be helped to acquire more applications about our products for your sale performance. Our brand are popular all over the world, and was registered in more than 50 countries, including Norway, Finland, Austria etc. 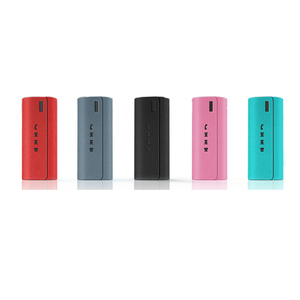 Shenzhen Zealot Digital Technology Co., Ltd.
Yiwu Xuan Zai E-Commerce Co., Ltd.
Shenzhen Brandlover Technology Co., Ltd.
why choose us 1. We sincerely treat with every customer. 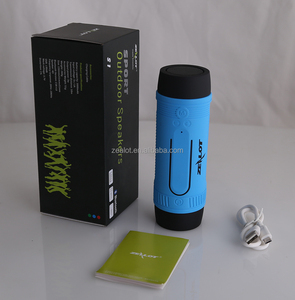 Welcome to contact us and sincerely hope to cooperate with you! Do not hesitate to contact us with any questions you may have. 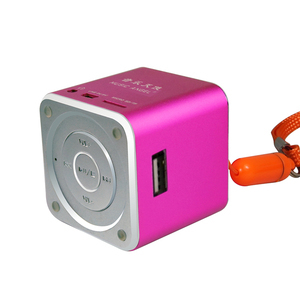 Dongguan Suyue Electronic Technology Co., Ltd.
Alibaba.com offers 2,948 portable speaker angel products. 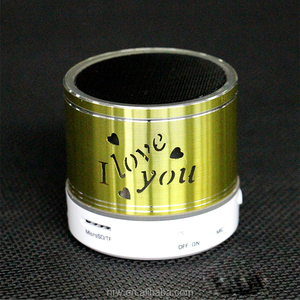 such as home decoration, souvenir. You can also choose from artificial, religious. As well as from paid samples, free samples. 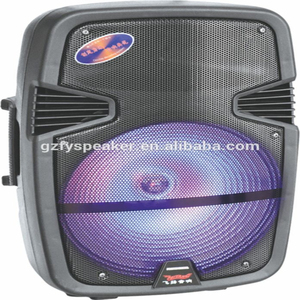 There are 2,870 portable speaker angel suppliers, mainly located in Asia. 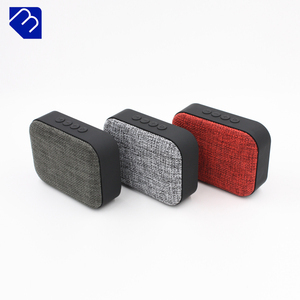 The top supplying countries are China (Mainland), United States, and India, which supply 98%, 1%, and 1% of portable speaker angel respectively. 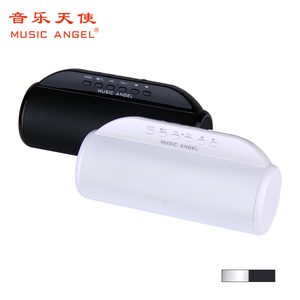 Portable speaker angel products are most popular in Western Europe, Domestic Market, and Northern Europe. You can ensure product safety by selecting from certified suppliers, including 173 with ISO9001, 75 with ISO14001, and 70 with Other certification.